So it’s been a good long while since I posted an entry in the Literary Classics Reading Challenge. My carefully planned schedule for the second half of 2012 imploded last September and I’ve just now wrangled things back into submission. 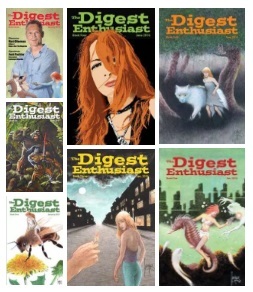 The reading challenge continues until June and folks are welcome to join in at any time, so c’mon, grab the classic of your choice and read with us. Don Quixote caught my eye recently, and although I’ve long been familiar with the basic storyline, I had never read the book. In case you’re not informed, Don Quixote is a novel written by Miguel de Cervantes. 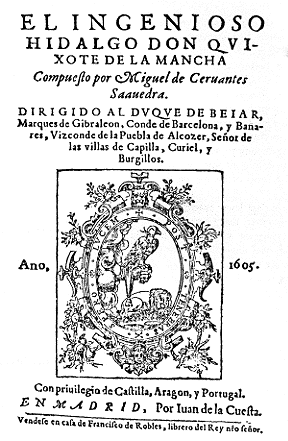 It’s a Castilian work written in Old Spanish and is known by a variety of titles, most of them playing on the name of the primary character, Don Quixote. The original title was El ingenioso hidalgo don Quixote De la Mancha, in case you’re in to knowing things like that. Oh, and it was written in two parts, the first completed in 1605 and the second in 1615. Yep, written four hundred years ago. That’s 400 turns of the calendar, my lovely book-o-philes. And you thought novels were something new. Hah. Don Quixote spits at your ignorance. Actually, he wouldn’t do that; he would shake his head woefully and tell you how his story all came about. Oddly enough, that’s pretty much how the story starts and continues. Painting of Don Quixote by Honore Daumier, 1868. Much taken by the romantic values of the past, Don Quixote sets out to revive chivalry in a world sadly lacking such virtue. He might be a questionable hero figure, but he’s sincere in his madness and determined to find success in his quest… sometimes with ridiculous obstinacy and fervor. His journey carries him into contact with a bevy of other characters, both villainous and heroic, as he pushes forward. Collecting all the accoutrements of a knight of the realm, Quixote falls into one encounter after another with individuals both befuddled by his bizarre behavior and intrigued by his inherent desire to do good. 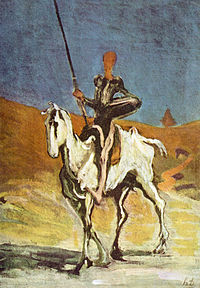 Don Quixote’s trials in search of honor and fealty have featured in numerous film releases in America, Russia, and Spain. Current rumors claim another blockbuster feature is in the making, backed by Disney and rumored to star Johnny Depp. I’m game – how ’bout you? In truth, the novel lampoons, celebrates, and anticipates a great many connections to the development of literary interests and study – the primary reason it’s a classic. Duh. And thus, explains why the story continues to be lobbed at the heads of undergraduate students everywhere. It’s also fun to read. 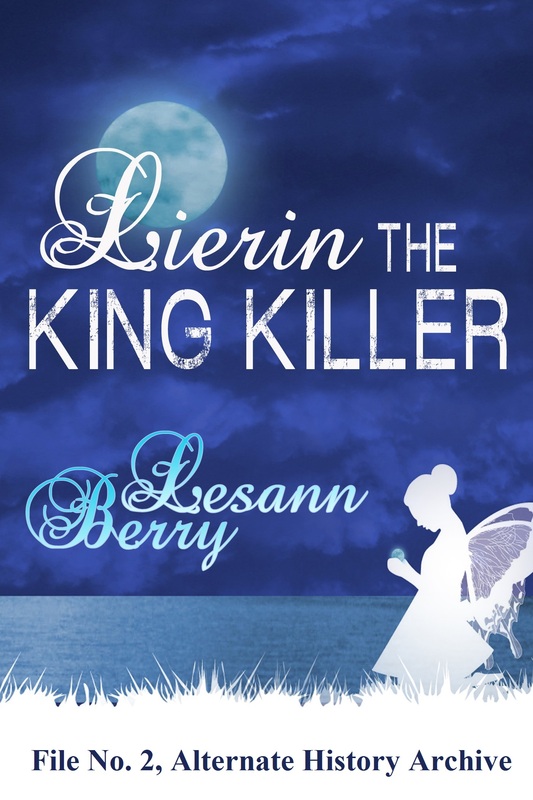 The characters are engaging and silly and touching. It isn’t for everyone, but you should give it a try and find out if it’s for you. Want to read and discover Don Quixote’s quixotic (guess-where-that-word-came-from) neuroses for yourself? 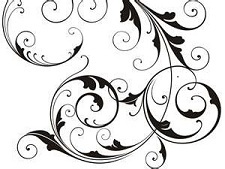 There are quite a few opportunities to select from: Project Gutenberg has the goods HERE and since you know how I feel about reading more than one translation, HERE is another option from Harvard Classics. Just in case that isn’t enough, HERE is one from Amazon. And HERE is yet another, just in case the other links are zapped by some nefarious anti-Cervantes plot. 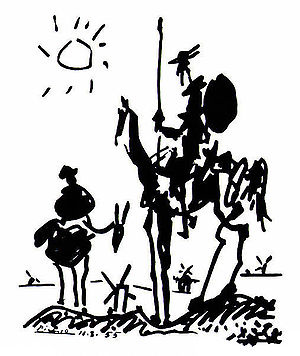 And in case you really want to get into the depths of the book and argue like an academic, HERE is a link to a Yale University FREE course on, you guessed it, Don Quixote. You gotta love the internet. Twenty-four lectures right there, hosted by Dr. Roberto González Echevarría, Sterling Professor of Hispanic and Comparative Literature, just waiting for your hungry eyes. Lest we forget Johns Hopkins in our nod to university interest in Don Quixote, HERE is a virtual tour of everything Quixote-ish you might need to know. And while it is currently undergoing reconstruction, don’t forget to bookmark and read the novel later, in the original Spanish, at the Don Quixote Portal. Don’t you wish you had a portal? Don Quixote has captured our imagination for 400 hundred years. Yes, we laugh and cringe and roll our eyes as we follow the character’s meandering escapades around the countryside, but we also recognize in his actions, some of our own posturing. 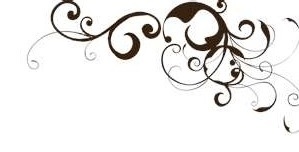 Stories which draw us back offer insight to our own personalities. 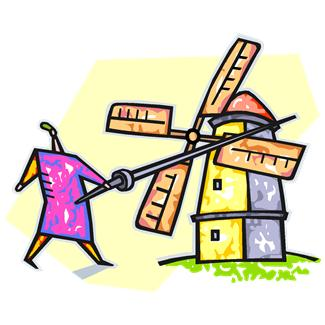 Do you tilt at windmills? Do you persevere in the face of ridicule? Do you stick to your dreams no matter what? … then Don Quixote would invite you to sit down, have a drink, and share your story because he was like that too. Give it a read and discover why people still care about the antics of a delusional old fellow, centuries after it was written. Don’t get too bummed out by the ending. I think Cervantes made that part up. This entry was posted on January 24, 2013, 3:00 am and is filed under Classic Literature. You can follow any responses to this entry through RSS 2.0. You can leave a response, or trackback from your own site.